You had us at hello! WTOP film critic Jason Fraley ranks the best Valentine's Day flicks. You’ve bought the flowers. You’ve grabbed the bottle of wine. 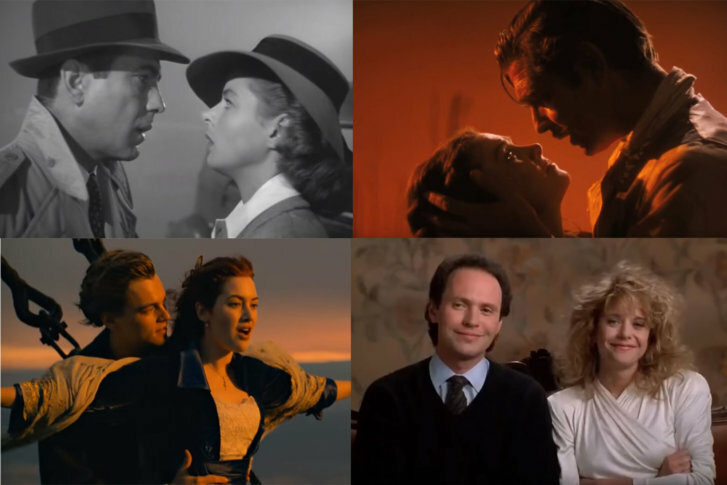 But which romantic movie should you see on Valentine’s Day? WTOP film critic Jason Fraley counts down his Hollywood favorites. Click through the gallery for my countdown or find the full list below.